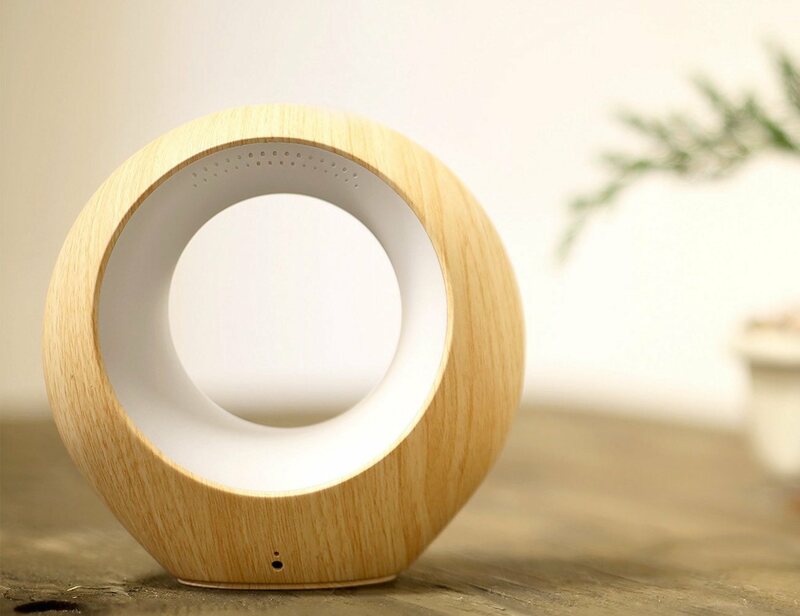 Keep an eye on your home with the AirSense Smart Air Monitor and Two-Way Speaker. 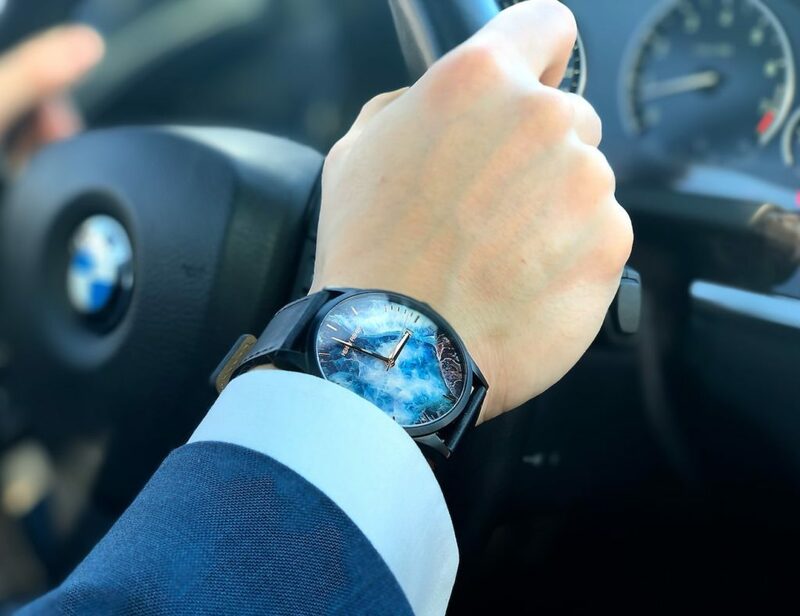 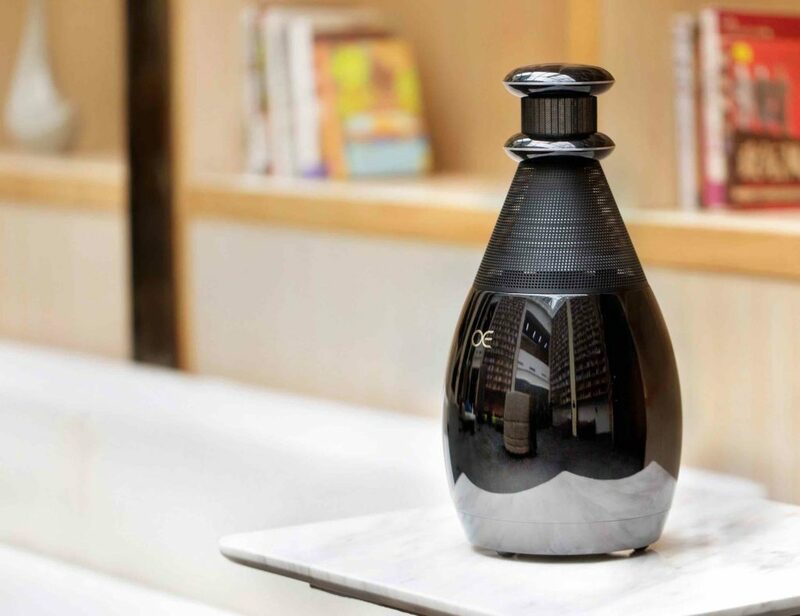 Packed with technology, this compact system is able to monitor the quality of the air of any room as it detects harmful VOC elements including carbon monoxide, methane, and more. 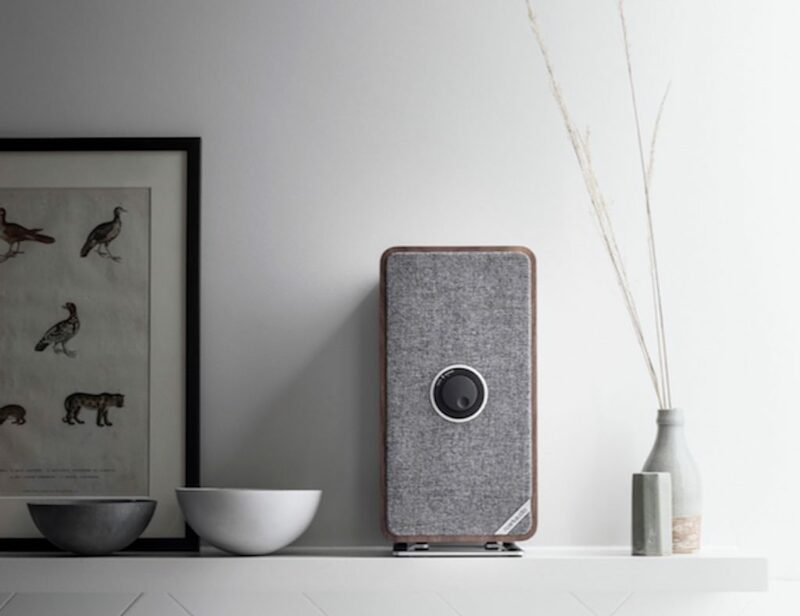 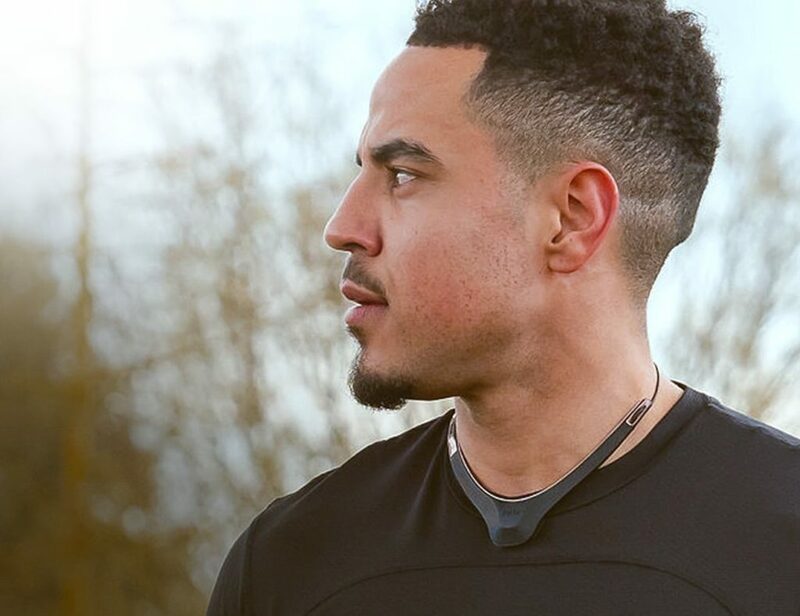 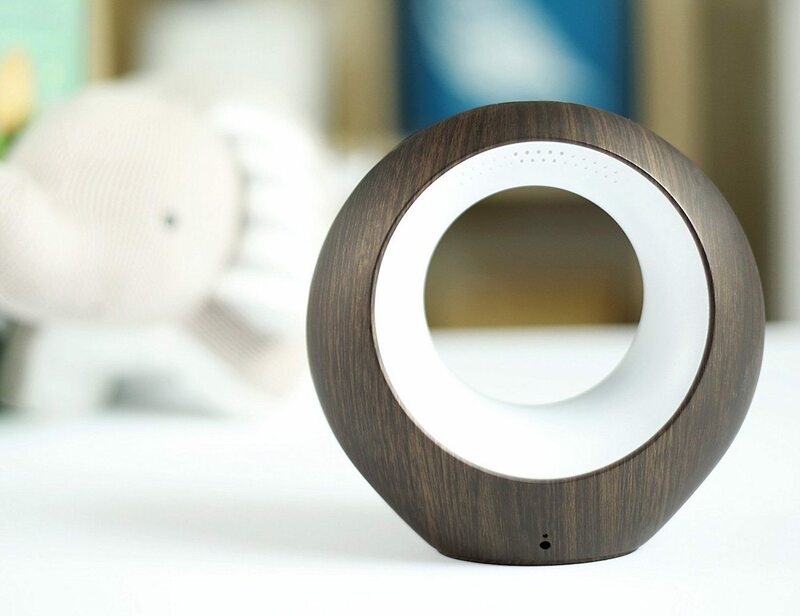 The AirSense Monitor and Speaker is also equipped with a two-way audio speaker so you can use it as a baby monitor, a speaker in any room, or even as a voice recorder. 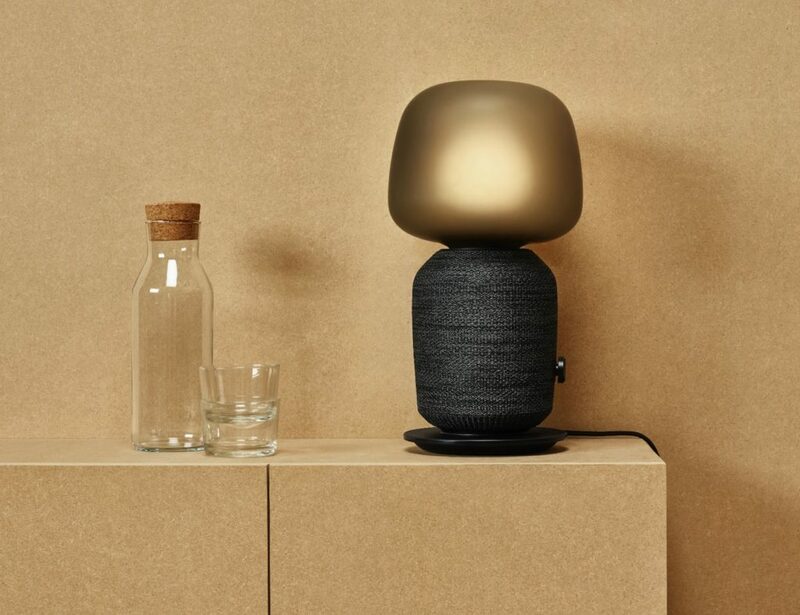 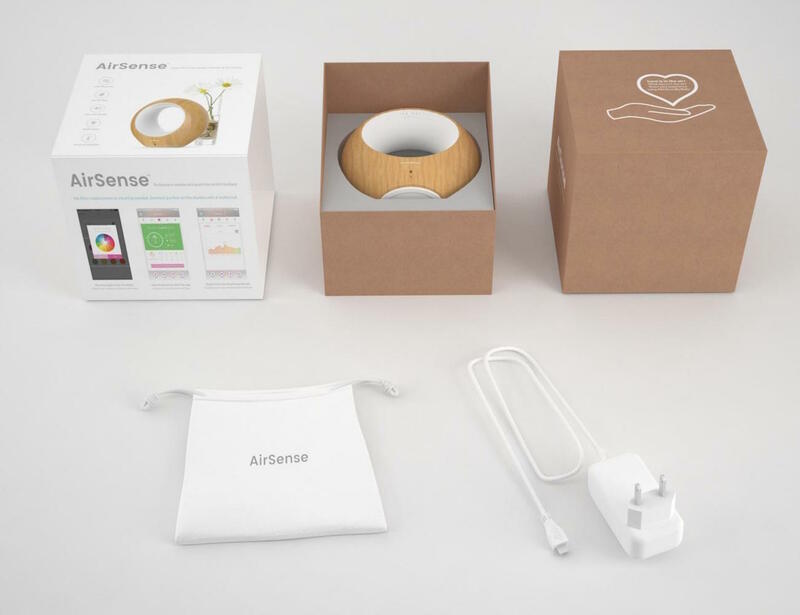 In addition to all of these features, the AirSense Monitor and Speaker also serves as a light with access to millions of colors to suit any room and any environment. 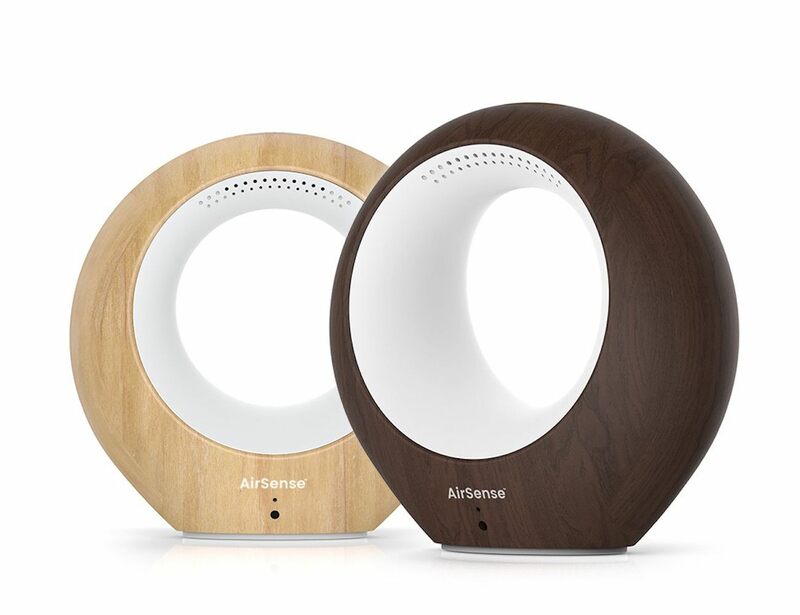 Ideal for the baby’s room or a kid’s room, the AirSense Monitor and Speaker uses its connected technology to send you alerts right to your device if poor air quality is detected.